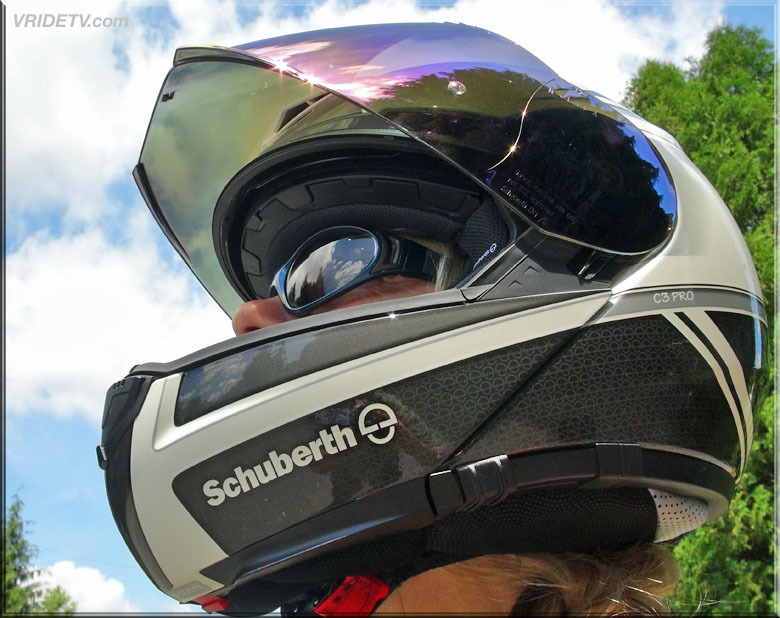 Comes with removable magnetic eye cups (Powered By Switch™) to help protect the eyes from wind, dust and light flying particles. Head hugging temple design to add to frame comfort. Temples are flexible for under helmet fit. Comes with semi-rigid case, cleaning cloth, eye cup pouch & adjustable cord. 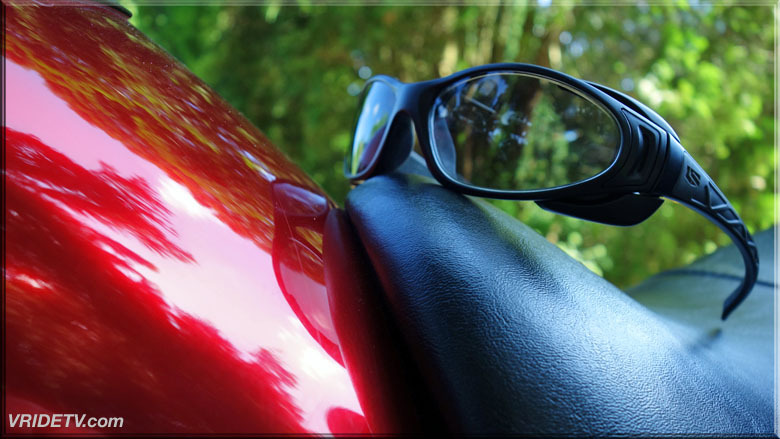 For sports and cycling we recommend a Polarized lens with Clear Vue™ anti-reflective coating. 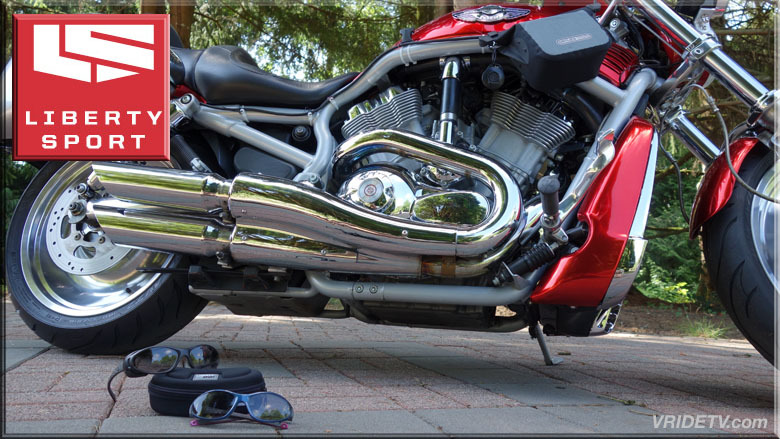 For motorcycling, we recommend our Ultimate Driver lens which is a Rose Amber lens with silver flash mirror coating. 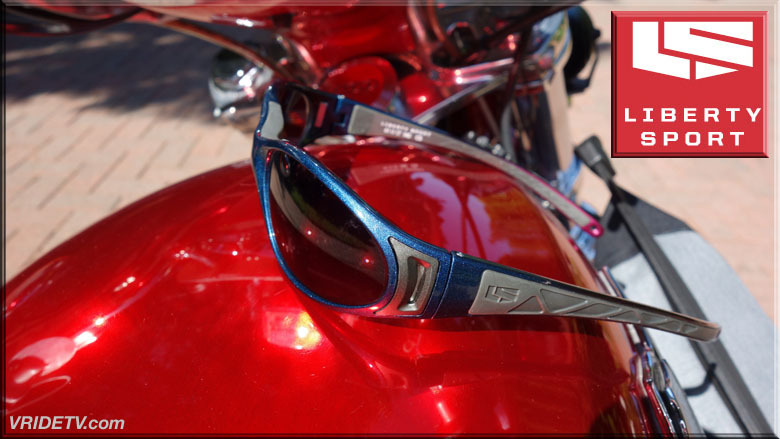 These Liberty Sport Triumph Sunglasses impressed me as soon as we opened the package, we were amazed at how light they were, and yet they still felt strong. 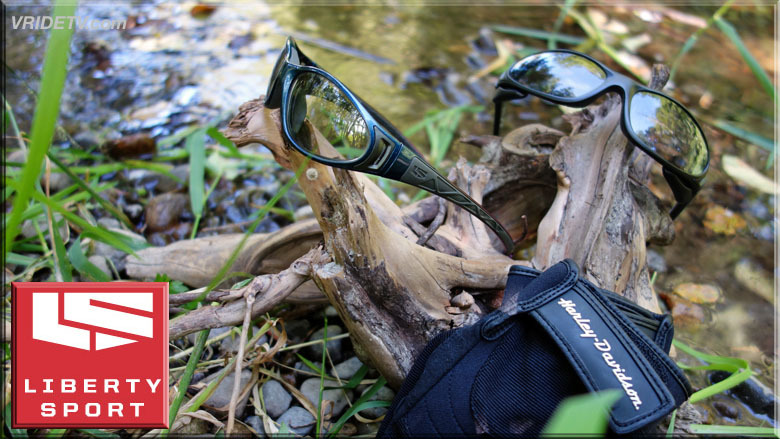 The fit is secure and comfortable, so much in fact that I'm wearing them in place of my prescription glasses. That's right the Triumph's are RX able! 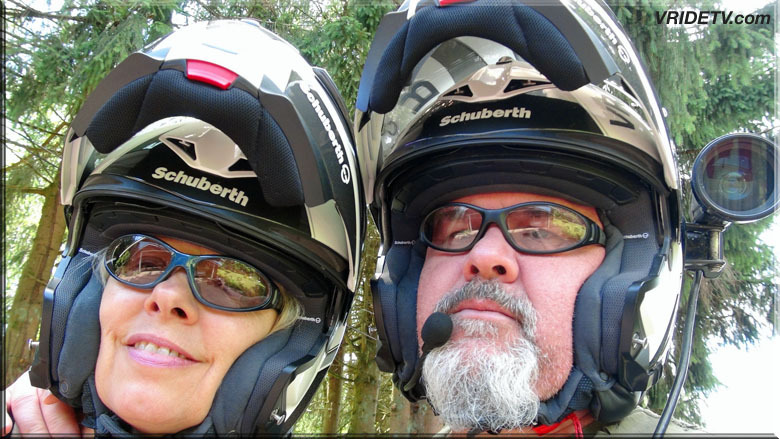 That was one of the upgrades Diane and I went with, and the second was transition lenses. 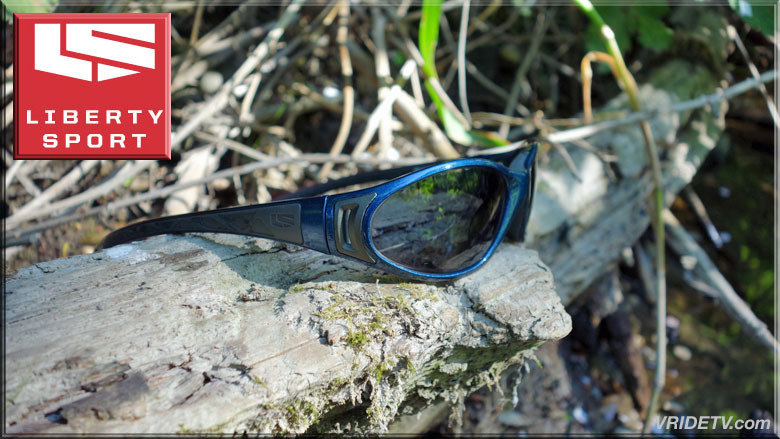 We enjoy having a single pair of glasses that are usable for all our daily activities indoors, and while we are outside doing the things we love. The magnetic removable eyecups are marked L & R and come off or go back on easily and even have their own protective pouch with magnets to keep them secure! We both really like the rubberized arms, it helps keep them in place inside the helmet and provides a secure grip when handling them. 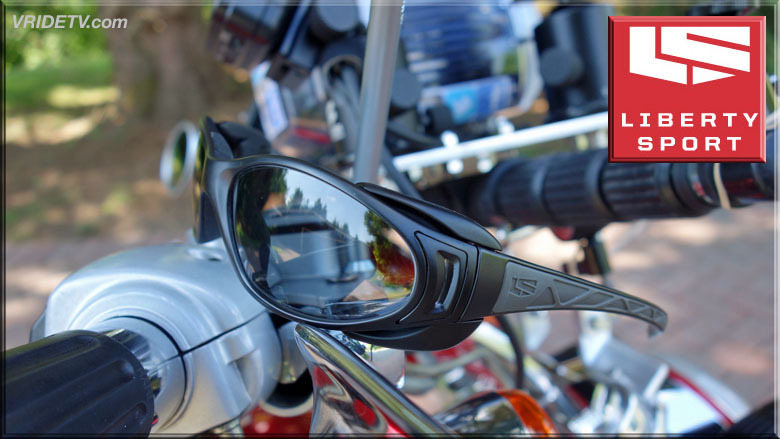 We are looking forward to another riding season with our Liberty Sport Triumph Glasses. 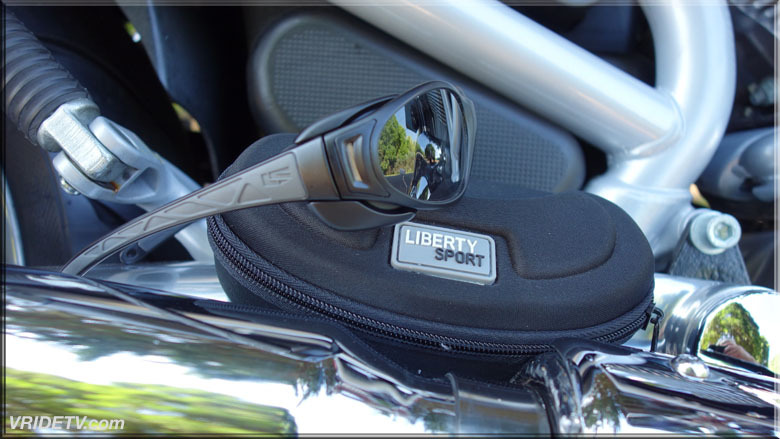 Liberty Sport has your eyes covered. 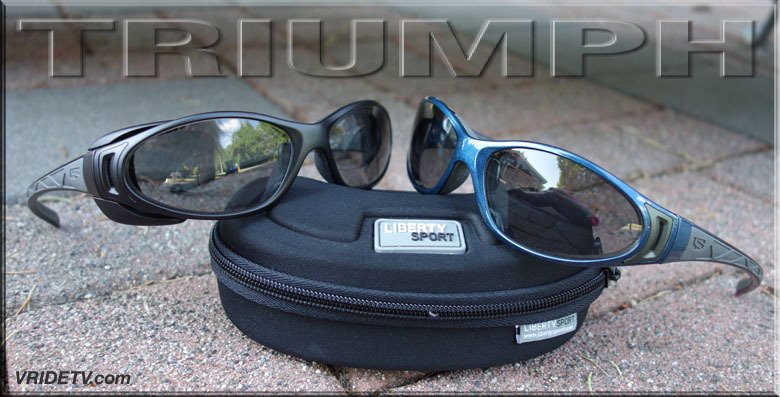 Visit Liberty Sport's website and see their full line of performance eyewear. 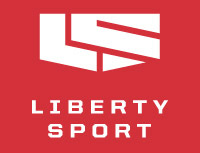 Liberty Sport was founded in 1929. 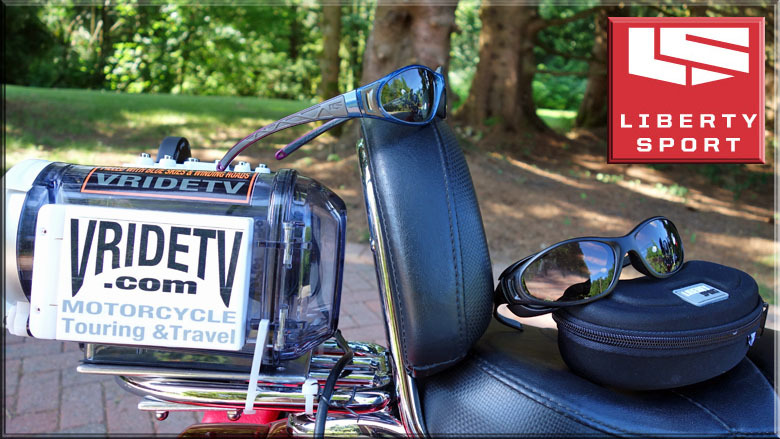 In 1978 we introduced the world's first prescription sport goggle under the Rec Specs line of protective sports eyewear. 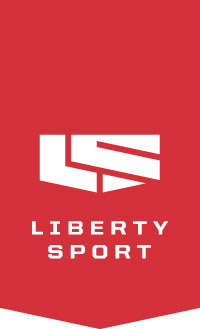 For over 30 years Liberty Sport has been at the forefront of a national movement encompassing health professionals, educators and the private sector to prevent eye injuries in sports and recreational activities. 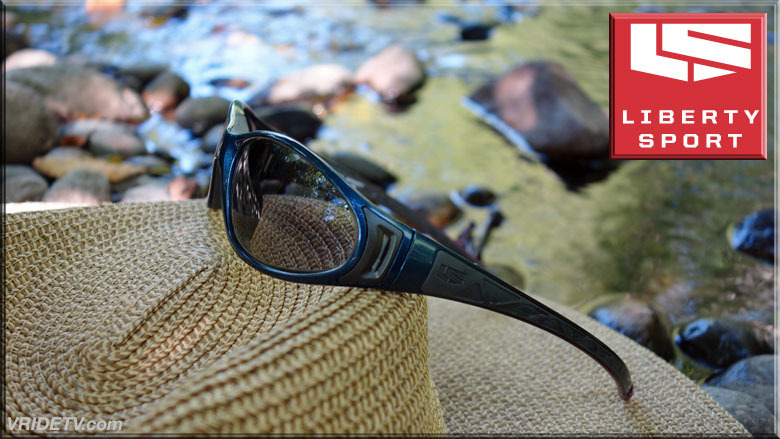 In 2000, in response to the changing optical market, Liberty Sport sold its ophthalmic frames division to concentrate solely on the prescription sports market – designing and distributing protective sports and sun performance eyewear. 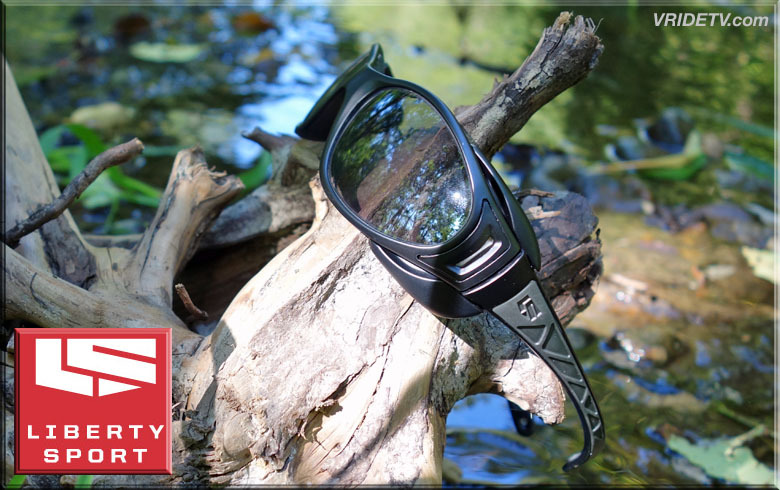 Our dedication to research, engineering, and technology has placed Liberty Sport on the cutting edge of the performance eyewear industry.